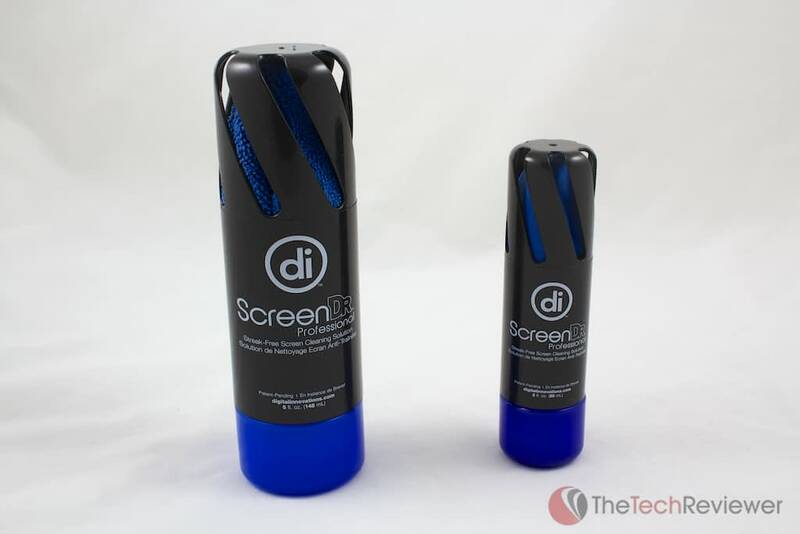 I found the ScreenDr Pro cleaning set to be a safe and effective way to clean all the screens on my various devices. From my personal experience, I was able to clean my filthy Retina Macbook Pro's screen in less than a minute with no mess or hassles to deal with. The cleaning supplies can be stored altogether in a convenient fashion thanks to their innovative design, but I won't be surprised if I need to purchase a new microfiber cloth in the near future as the original is of a fairly low quality. Taking into consideration the solid performance and reasonable price tag, I would recommend this product to any prospective buyers. 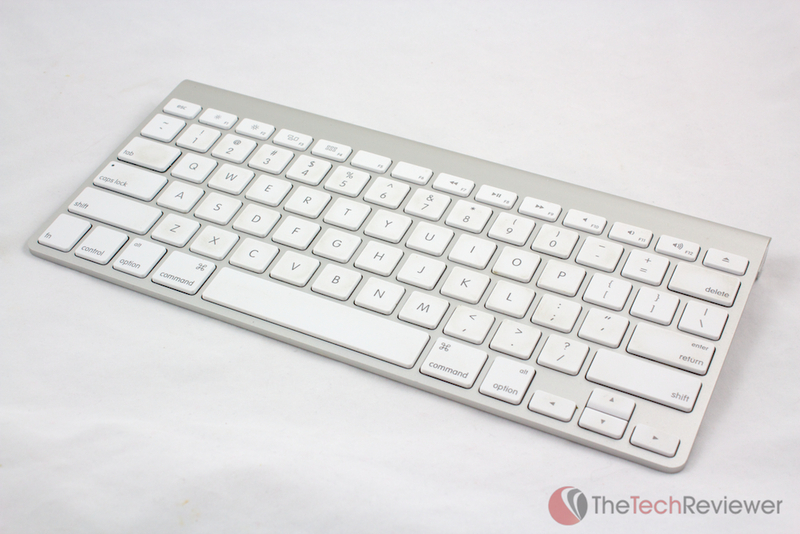 In the end, I found Apple's Bluetooth wireless keyboard to be a decent buy if you're in the market for a compact wireless Mac keyboard for your Mac or iOS device. In my case, I found the smaller size to be a bit uncomfortable and the wireless to bring potential issues as I'd need to worry about replacing batteries and lost connections. If these aspects wouldn't bother you and you're fine with the lack of a number-pad then this keyboard is an excellent choice. Overall, the Kanex meDrive is an extremely well made device that does what it is intended to do fairly well. If you want to have your own private file server for your Mac & iOS devices, it is a reasonable buy especially at Amazon's current price tag. If you're looking to save some money and don't mind any of your sensitive files being in the hands of a service like Dropbox, I would recommend signing up for a free account and saving your cash for a later purchase. 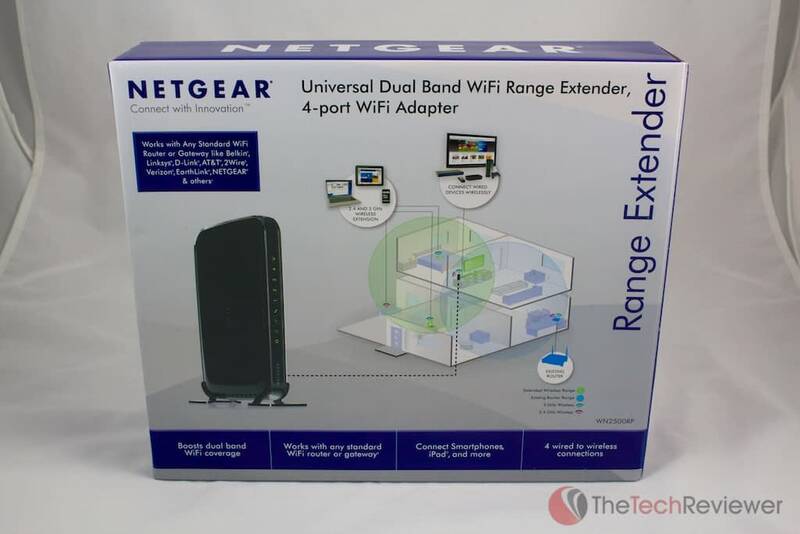 I highly recommend the Netgear WN2500RP range extender to any prospective buyers who can afford the price tag. 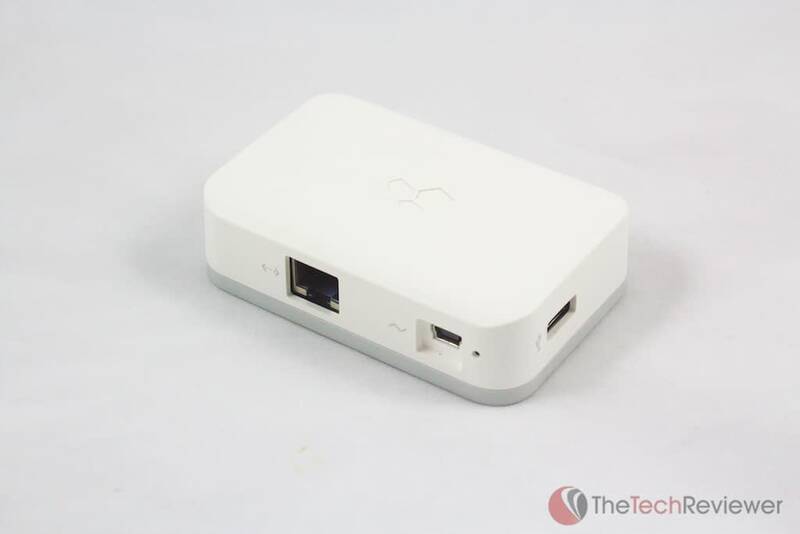 The unit performed well throughout my testing and has allowed me to transition my office from the top floor of my home into the basement without any network difficulties, something that would have been impossible without the use of this device. 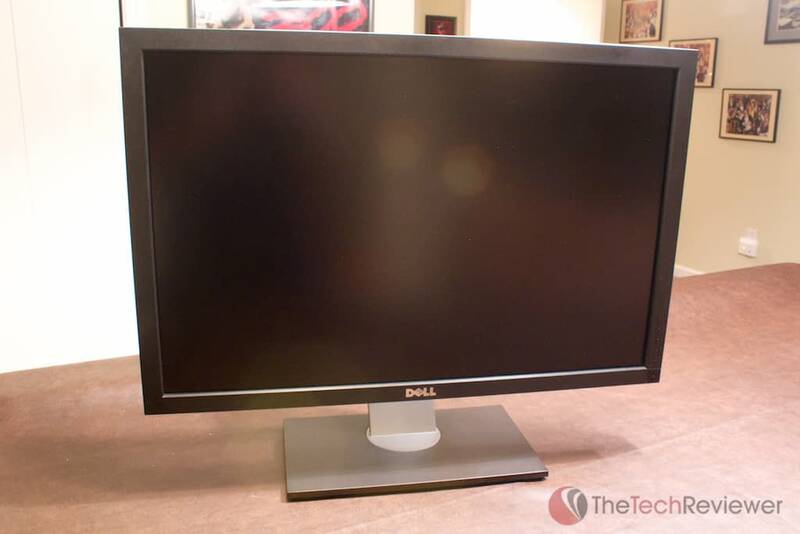 In the end, I found the Dell U3011 to be an amazing monitor at a premium price tag. Compared to the Dell 3007WFP that I previously owned and the various other 30-inch monitors that I have tested, the Dell U3011 is the clear winner. 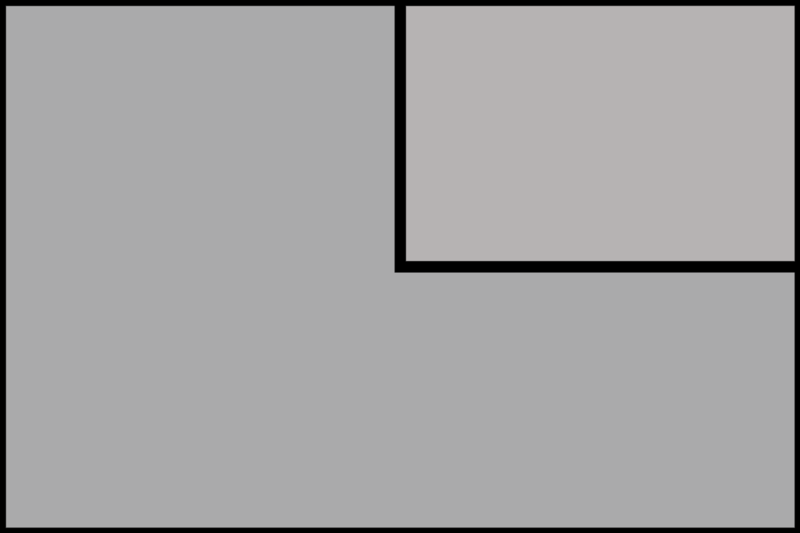 If you're looking to effectively maximize your computer's screen space and harness the ability to have your monitor double as an HDTV then the Dell U3011 is the ideal choice. Though expensive, there is no other 30-inch monitor on the market that I could recommend more to a prospective buyer. If you've got the cash and can get past the premium price tag, I highly suggest you purchase this monitor. Once you start using it you'll be hooked and there will be no looking back. 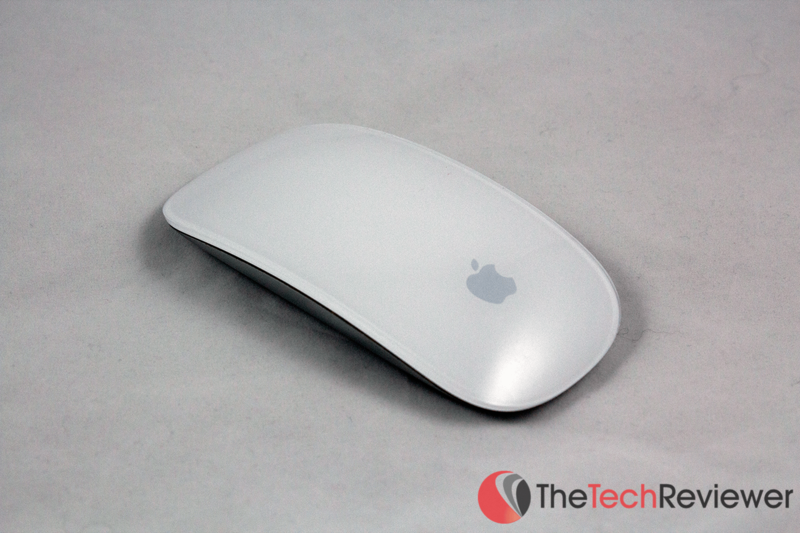 Overall, I found the Apple Magic Mouse to be a decent product at a premium price. The product is truly elegant, harnesses advanced technology, and very well made. However, when it came to comfortability, the Magic Mouse's slim design did not feel natural in my hand even after a few dozen hours of use. 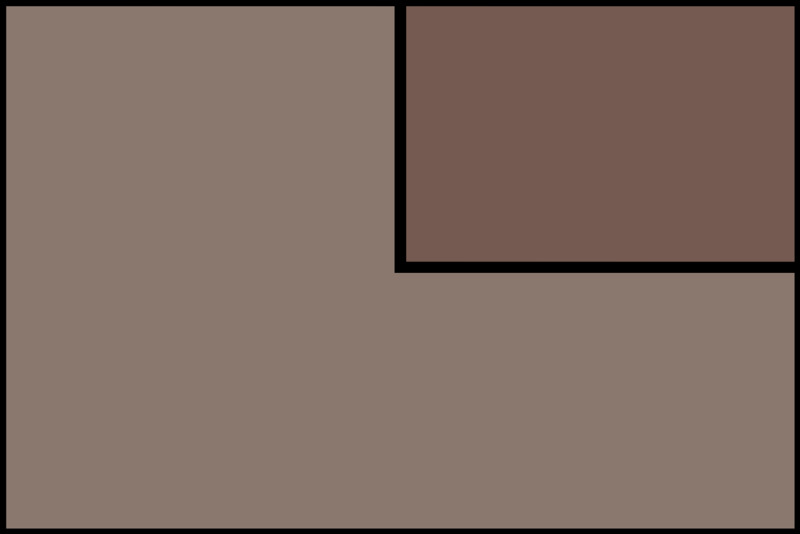 I found myself missing my traditional three button and scroll wheeled mouse in which I ended up resorting back to. I personally cannot recommend this product based on the comfort issue alone. Just because I feel this way does not mean you will feel the same. Instead, I highly suggest trying to test out Magic Mouse from a friend, family member, or even at your local Apple Store before buying just to make sure you find the design comfortable enough to continue with your purchase.